Today's guest Rachel Kall, author of the newly released Legally Undercover is here to tell you her thoughts about the well known "write what you know" advice/truth. And if you leave a comment you could even win yourself a copy of Legally Undercover. Write what you know. That’s advice often given to aspiring authors, and it makes sense in a lot of ways. Especially while you’re learning the craft (which is a difficult task). Why write something that you have no personal knowledge or experience in? I think writing what you know is good advice. But even good advice should not be viewed too stringently. I definitely started out writing what I know. Not only the setting and topics of the books, but the characters. This provided me with an opportunity to enrich the story with experience and insight. While at the same time realizing that fiction is still that—fiction. If we write too true to life, no one would want to read it. What’s the fun in that? Now I want to write more about things I don’t know, but would love to learn. One of the most exciting parts about being an author in my opinion is learning new things. Researching is a key part to writing a believable book. Research also drives imagination. Once you have a base level of knowledge about a topic, then it’s time think outside the box and get creative. 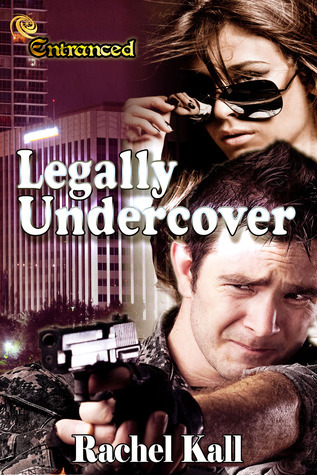 In my debut romantic suspense, Legally Undercover, I wrote what I know. The law firm setting was something I’m very familiar with. But once you get some of the elements in place, that’s when imagination takes over. No one wants to really read about someone working in a law firm day in and day out. Believe me--no one has ever approached me about taking top secret assignments. But that’s exactly what happens to Alex Popov in Legally Undercover. One day she’s trying to focus on her goal of making partner and the next her world is changed by events out of her control. She has to make difficult choices and some of them may even end up being life and death decisions. So writing what I knew was only the first step. I had to make that into fiction—something interesting and entertaining. I say above all things write what you love and enjoy. Because if you love it, chances are others will too. What do you think? Is writing what you know good advice? 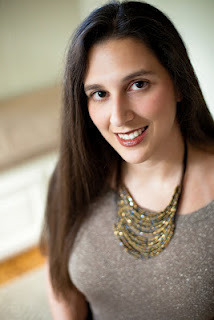 Rachel Kall writes romantic suspense. She enjoys writing spicy and suspenseful stories to keep readers guessing. She’s a lawyer by day and passionate about writing. Her favorite genres are romantic suspense and contemporary romance, but she’s always open to an amazing story in any genre. 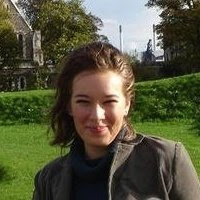 Rachel is a member of Romance Writers of America, KOD, and Georgia Romance Writers. She loves animals and is active in animal rescue. She enjoys adding loveable pets to her stories. She lives in Georgia with her husband and five furkids—two dogs and three cats. Giveaway is open worldwide and ends on 3 May 2013!